Koke knows that some of the most useful pieces of equipment are fairly simple. 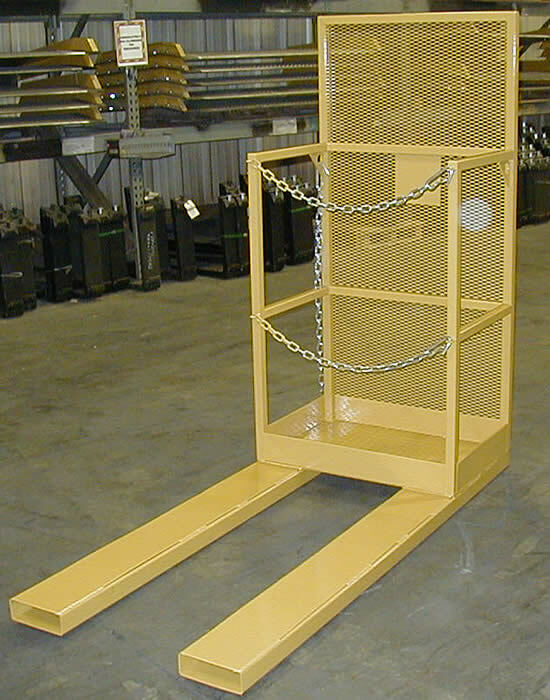 We make a variety of order picker platforms and carts and now offer custom sizing options. We also offer tilt trucks and starcarts to meet your needs for manual movement around the warehouse. 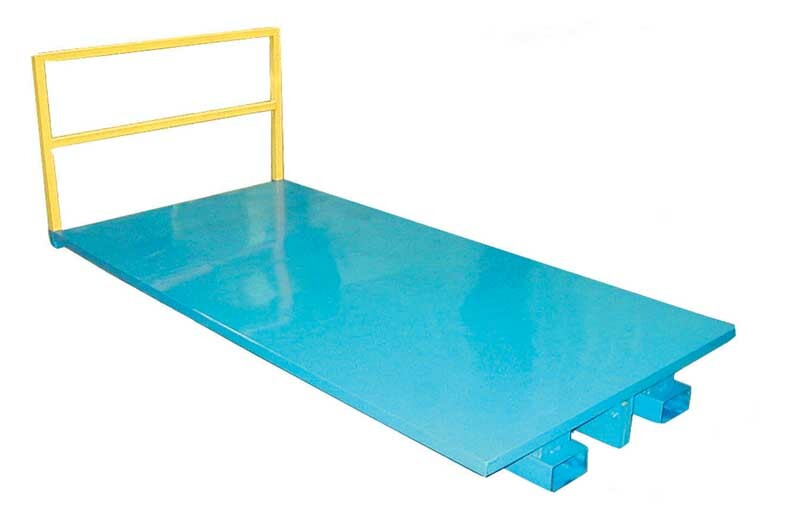 Our platform trucks come with multiple options for customization, such as deck type, number of casters and railing styles. Designed to withstand constant use in today’s warehouses with narrow isle racking layout.